Spring is a great time of year to discover local delights. 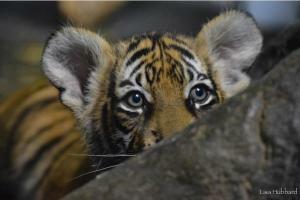 We picked three of the absolute cutest, most adorable ones we could think of to share with you. 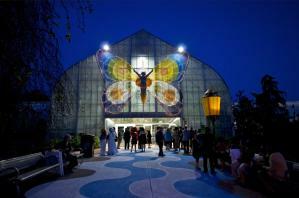 2) Krohn’s Butterfly Show: Ever had a butterfly land on you? Odds of this happening increase greatly simply by attending this year’s Krohn Conservatory 2017 Butterfly Show, The Majestic Monarch! 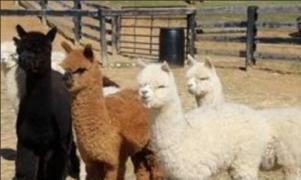 3) Eagle Bend Alpacas: How about a visit to a farm...of alpacas! These unique animals look like a teddy bear crossed with a camel, and their fur is softer than cashmere and warmer than wool! Any one of these adventures is sure to delight people of all ages. But hurry – the Zoo Babies won’t be babies forever, the Butterflies are only here through June 18, and the alpacas… well, they are here to stay! Be sure to tag your photos with #meetnky so we can share in your fun.